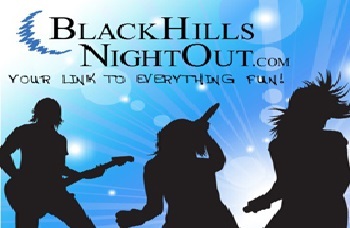 Black Hills | Terry Peak Chalets | Unlimited Year-Round Activities! It doesn’t matter if the sun is shining or the snow is blowing. There are unlimited indoor and outdoor activities year round in the Black Hills of South Dakota. Listed below are some of the various activities that keep the outdoor enthusiasts and vacationers coming back each year. Not to mention, the historic Black Hill City of Deadwood has been named one of the prettiest towns in America by Forbes magazine! Yes that’s right, check out these Attractions!